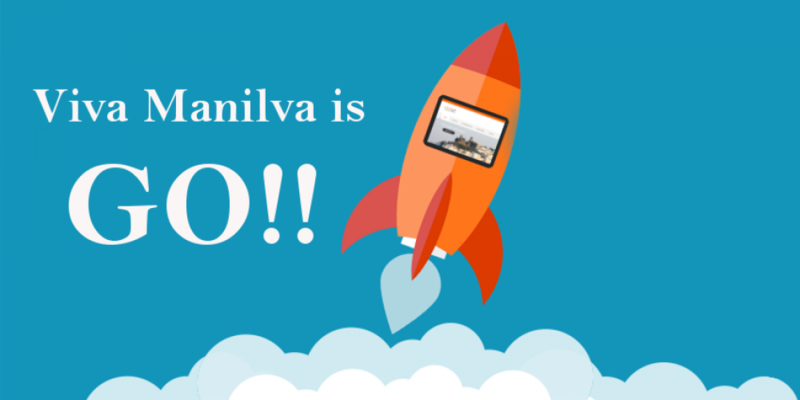 Welcome to the Viva Manilva Blog! If there’s something new and interesting to share about the area we’ll be blogging about it here. If there’s some news you’ll like us to feature then get in touch and we’ll be happy to include it.